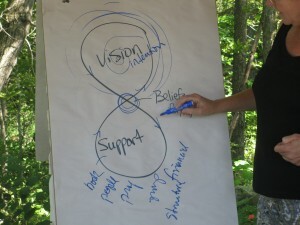 One week left before my 8 week Living Aligned course debuts in Wakefield! In February I’ll be offering a 4 week Friday afternoon version of this course in Ottawa. Come join us as we mix playful and serious fun to explore ways you might live even more aligned with your value’s, goals and circumstances than you already are. Besides intriguing questions and activities…I’ve got a few personal stories to share. Maybe you do too.